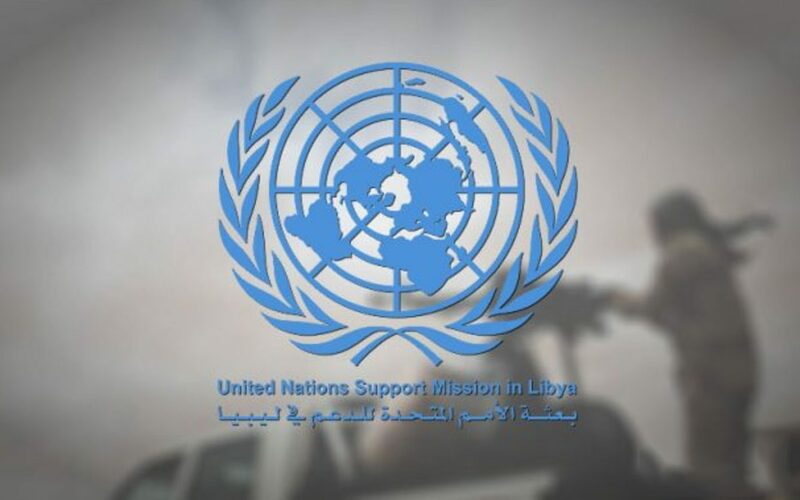 The UN Support Mission in Libya (UNSMIL) urged that all military operations carried out in the southern region combat only organized crimes and terrorism. 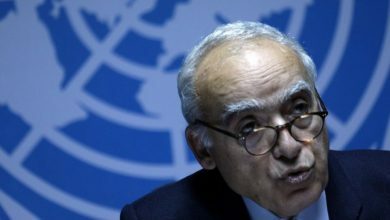 The UNSMIL warned all Libyan parties of targeting economic facilities in the south, according to a Sunday statement. It said Libyan parties should bear responsibility for citizens’ safety and be committed to the International Humanitarian Law. It added that the mission is willing to settle the crisis between Libyan parties and help in reconciling viewpoints through dialogue. Oil is the main resource of the Libyan economy, hence it is at the centre of conflicts in Libya between power brokers and armed groups. For that reason, the tension between Commander of the Libyan National Army (LNA) Khalifa Haftar and Head of the Government of the National Accord (GNA) Faiez Sarraj has escalated in the recent period due to military operations recently launched by the LNA in the south. Sarraj criticized the military operations, calling on Haftar to halt them as he fears of Haftar’s control over the south, rich with oilfields. Haftar, whose forces are getting close to controlling the south, has pushed further into the region as part of a large scale operation, including his seizure of el-Sharara, Libya’s largest oilfield, on Wednesday.